Case We describe here a rare case in which valproic acid (VPA) levels were affected by ertapenem but not by meropenem even though ertapenem and meropenem are in the same carbapenem class. A 68-year-old Filipino male treated with valproate for epilepsy and ertapenem for an infectious disease had decreased VPA levels during the first day of ertapenem therapy. His VPA level increased soon after terminating ertapenem therapy. Two types of carbapenems had different drug reactions with concomitant use of VPA in this patient. 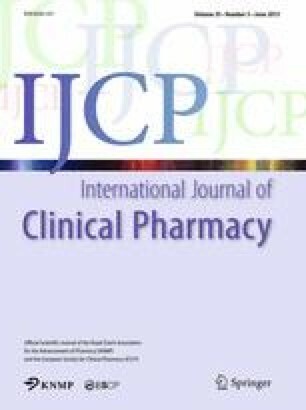 Conclusions Closer monitoring of VPA concentrations are necessitated using carbapenems for treating infection in patients being administered VPA. Another option is the use of anti-epileptic drugs other than VPA if concomitant use with a carbapenem is warranted.